Dante, Michelangelo, the Chartres Cathedral"
​commenting on re-evangelizing the culture. 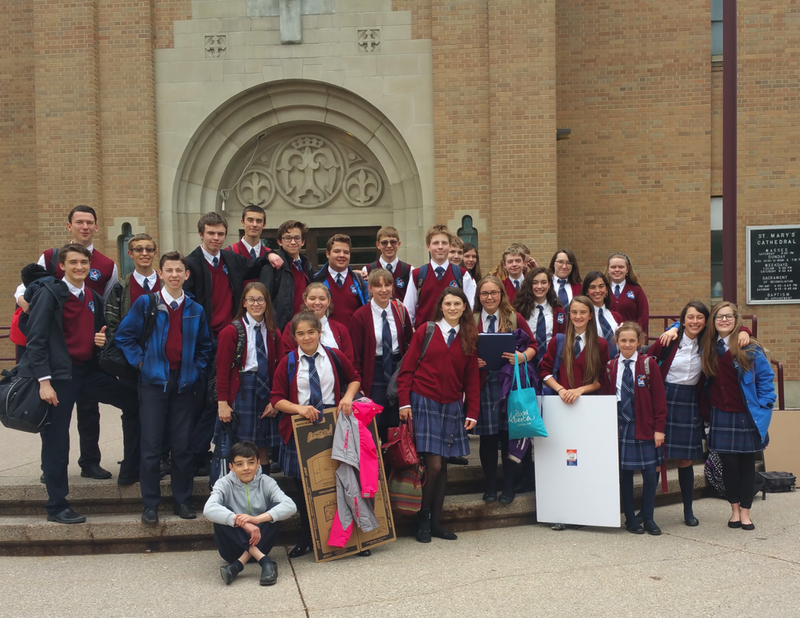 St John Choir Schola is a choral program which provides adjunct academic courses for students in grades 1 to 12. ​If you are looking for an alternative to public education, consider our unique Catholic classical program. Read on and notice the difference. 2) revitalizing the culture by means of singing beautiful music, especially as expressed in the sacred liturgy of the Mass.